At that time Luton’s Theater Poster Exchange was a good resource. Since they were a part of the distribution system to the theaters, you knew you were getting legit posters and they had almost everything. I don’t know if they still really do much business. They don’t have a website (just a FB page). They haven’t answered the phone when I’ve called in the past decade-ish. Now when I talk about a movie poster, that is my shorthand for a US one sheet. These are the official posters that actually get displayed in movie theaters and become collectible. 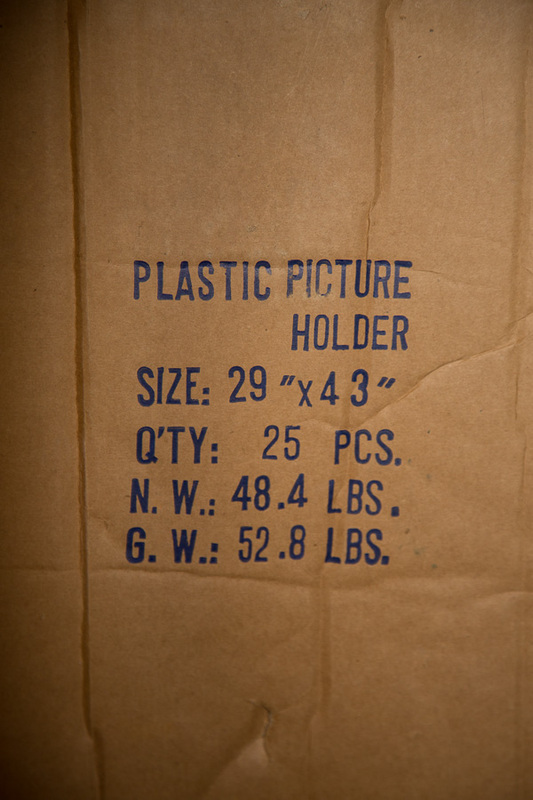 Real one sheets used to be 27″ x 41″ but now most (all?) are 27″ x 40″. The most readily available movie posters are not official one sheets. One of the easiest ways to spot a reproduction is the size. The ones you find in bookstores, on Amazon, etc. are usually something like 24″ x 36″. That makes them easy to store and display. You can buy standard pre-made frames at places like Target that will fit these reproductions and you don’t have to worry about archival storage since they will only have sentimental value. Anyway, the point of this article is what to do with your one sheet movie posters once you have them. How do you store them? How do you display them? It is so expensive to get stuff framed. Oftentimes cost of the frame is many times the value of the poster because movie posters are so large. It does not help that many are 41″ long and lots of framing options go from expensive to ridiculous once you go above 30″ x 40″. You can minimize the cost if you go with the cheapest, smallest metal frame available. You won’t want to mat them unless you have a truly huge wall to fill, so that saves a little money. You probably don’t want glass since that will be quite heavy in this size so that leaves even more expensive plastics. In all cases, you should be looking for archival and acid-free solutions. The way that the really valuable posters are handled is with a linen backing and a non-perminant acid-free mounting to foamcore or another rigid substrate. You probably won’t do many posters like this because the price is so eye-poppingly large. Unless you are certain that you don’t care about the value of the poster, do NOT get them dry mounted. This is a process that permanently (mostly) bonds the poster to the mounting surface. It will kill the value of the poster even though it is a lovely and more affordable way of displaying a poster. I did get two of my posters dry mounted and framed many years ago and they are holding up quite well. Even though they have taken a hit in terms of value, I am getting the enjoyment of being able to look at them. You must avoid these things at all costs! They are terrible! The sleeves pictured below are about 20 years old. Look at how awful they look! Yuck! This was clear when I first got it. Now it looks coffee-stained against a white piece of paper. People they were ordered from. So you can’t display all of your posters at once. They are big and take up a lot of wall space. If you expose them to direct sunlight they will fade. They are best off being kept flat rather than rolled, or worst, folded. What will you do? Luckily, someone has finally started making mylar bags and acid-free boards for posters (just like what you can get for comic books). To me, that is the obvious solution for long term storage so I ordered some. They have worked really well for my comic books and I expect the same type of performance for my posters. Option A – Unacceptable – PVC Uncut baseball card sheet holder – I had these. Avoid them at all costs. Option B – Functional and cheap – Two pieces of foamcore (acid free) with clips around the edges to create a movie poster sandwich. Use some acid-free paper between posters. Why didn’t I do this to begin with? Option C – Better – Individually bag posters in polypropylene/polyethylene bags. Even though they are acid free, I know from comics that they get kinda sticky and gross after about a decade. They would allow you to look at each individual poster as desired. 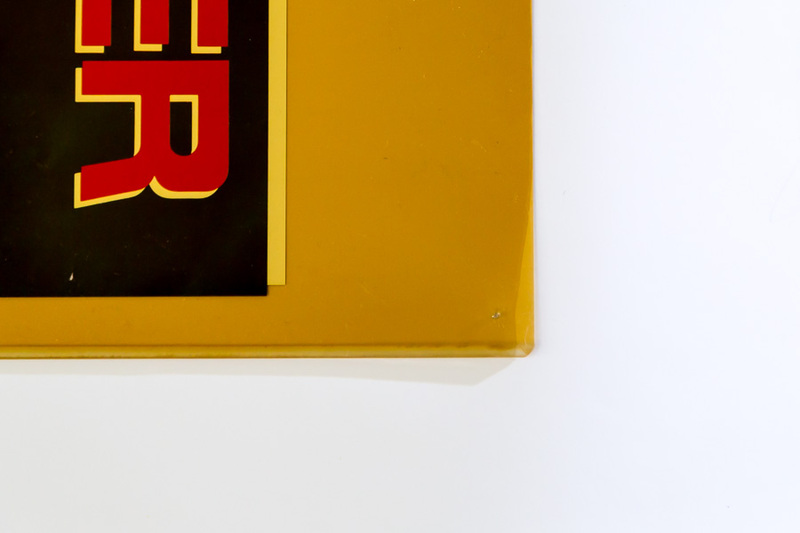 Option E – Archival and convenient – Mylar L-sleeves with acid-free or archival backing boards. The boards will keep the poster more rigid and let you put two in one bag (my guess). L-sleeves are bags that are open on two sides. 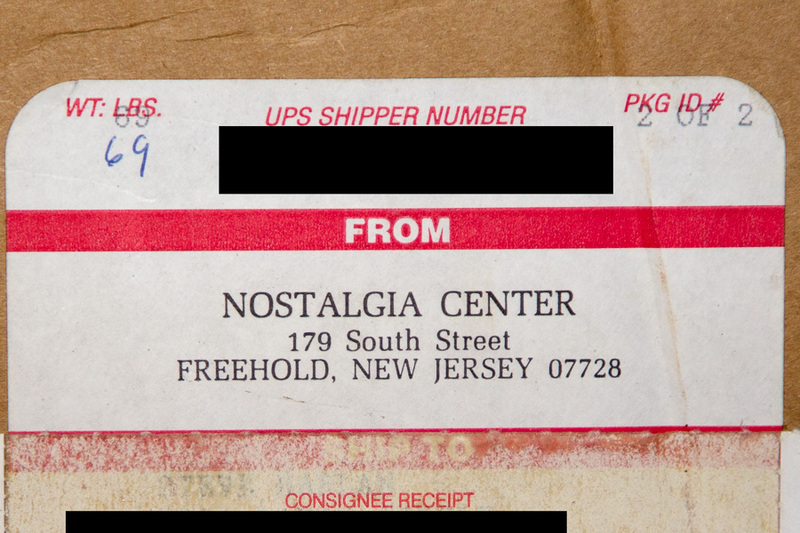 I had some artwork shipped to me in a bag like this and it was really nice having the side open. Movie posters are huge pain to get in those PVC holders that are only open on the end. It is so easy to damage the poster inserting it. I think the L-sleeve would be a nicer choice. Here is one person’s hands-on review of the poly and Mylar bags from Bags Unlimited. A nice list of pro’s and con’s of movie poster storage options. Oh, and if you want a box to put it all in. I haven’t seen a thick enough mylar bag the size of a poster for it to work free hanging. Without support, the poster will get permanent waves in it. I’ve seen this happen to friends’ posters. Your idea of sandwiching the mylar bag in a frame might work. You can always do either one for a time and just check on them. The waves I’m talking about took years to occur.